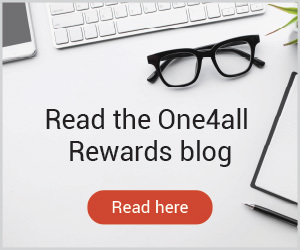 The One4all SME Voluntary Benefits scheme is available to all SMEs wishing to offer their employees guaranteed discounts on leading high-street brands. 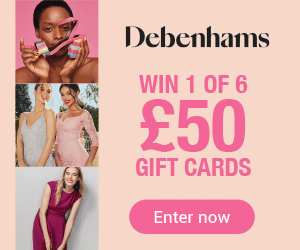 Whether you have a staff of 6 or 600, our scheme offers great discounts for your employees on their high-street shopping through the One4all Gift Card. We know you’re busy, so we’ve tried to keep things simple. Our Voluntary Benefits scheme involves minimal fuss for your organisation – simply fill in your company’s details and we’ll get in touch when it suits you to set up. Once your company is registered, we will provide you with an easy way for your employees to purchase gift cards directly from us. Simple. Whether your staff want to treat themselves to a new wardrobe, a meal with their family or even go shopping for Christmas, they can enjoy guaranteed discounts on their shopping through the Voluntary Benefits scheme. 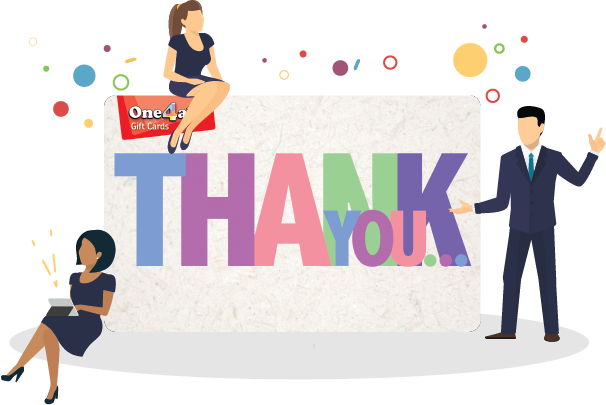 Unlike other voluntary benefits schemes, the One4all Gift Card can be used in multiple different outlets and online, so there’s no need to purchase individual gift cards for each outlet. This means your employees can purchase one gift card to spend on gifts, treats, meals and much more. From fashion to food, homeware to holidays, the One4all Gift Card is accepted in thousands of outlets nationwide and online. Our retailers include many major high-street brands, including Argos, Debenhams, H&M, T.K Maxx and House of Fraser. You can see the full list of participating retailers here.